Thank you for choosing Y-9115. This USB Hub is using high performance premium chipset. It is best solution for USB port expansion. Just plug in to your computer, laptop, ultra book or tablet, to connect multiple USB devices simultaneously. 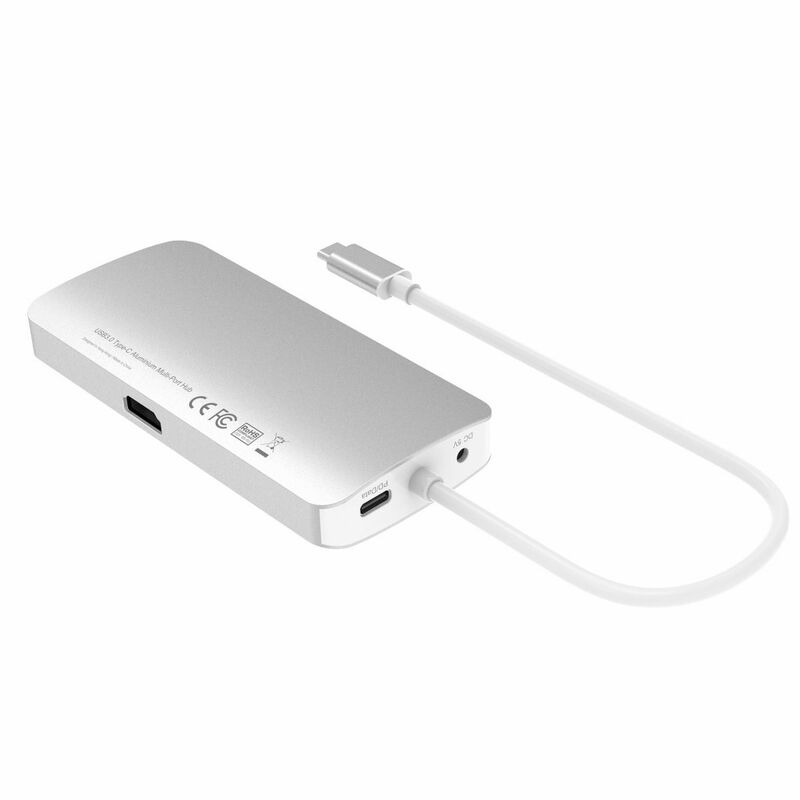 It supports Windows / Mac OS operation system, plug and play, no need to install driver. 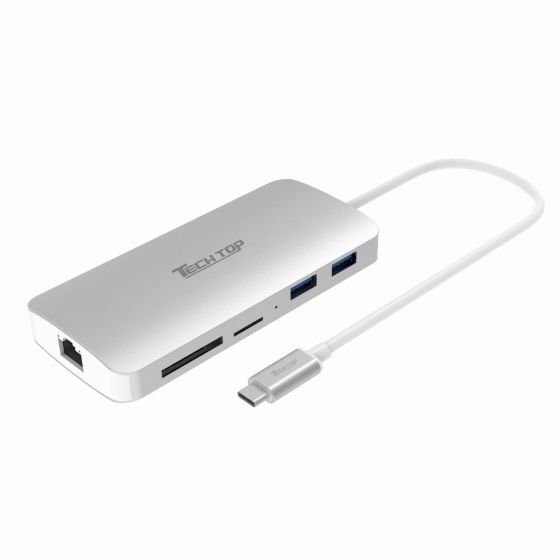 - With USB3.0 specification, data transfer speed up to 5Gbps. - USB-C supports data transfer and USB Power Delivery, allow you to charge your computer while using the hub simultaneously. Compatible with USB Power Delivery Revision 2.0 Version 1.1, maximum power output up to 20V3A. Also supports 5Gbps data transfer. - Support IPv4 / IPv6 network,Wake-On-LAN, full duplex and power management. - With HD-Video .4 port, supports 4K resolution.